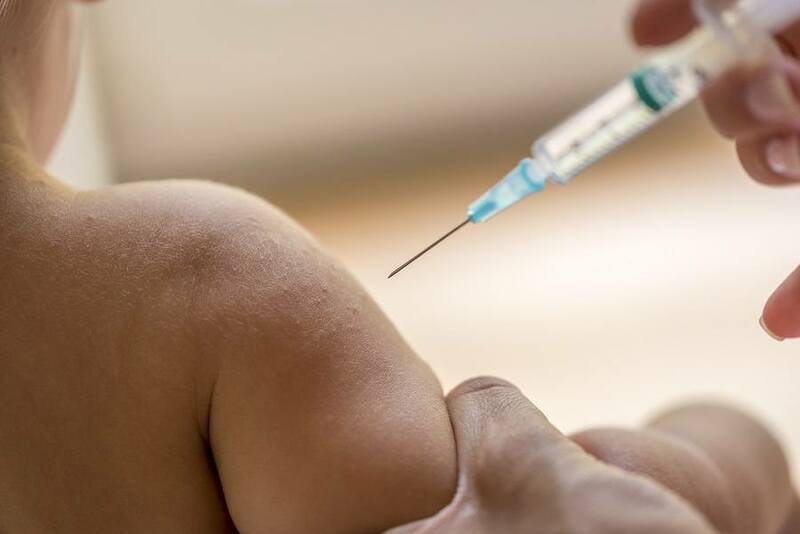 On March 16, 2016, the Burmese newspaper The Irrawaddy reported that three babies had died and 25 others had become seriously ill after receiving hepatitis B vaccinations from the Bago General Hospital in Burma. According to the report, the babies who became ill shortly after receiving the vaccination all suffered from symptoms of blood poisoning. The hepatitis B vaccine is a vaccine that was developed for the prevention of hepatitis B infection. In 1981, the first hepatitis B vaccine came into use, but was discontinued in 1990 because it was an “inactivated” vaccine and involved the collection of blood from hepatitis B virus-infected (HBsAg-positive) donors. However, despite the introduction of a “safer” vaccine in 1986, adverse reactions continued to mount. In 1996, the U.S. alone reported that there had been 872 serious adverse events in children under the age of fourteen who had received the hepatitis B vaccine. Out of these, 48 children were said to have died. When you compare these figures to the lower figure of 279 children under the age of fourteen years who actually contracted the hepatitis B infection in the same year, one has to consider whether the vaccine was proving to be more dangerous than the threat of contracting the actual disease.